Based in South Derbyshire, Parkside Home and Garden provide a high quality, personal & reliable, local service. Your finished garden should be beautiful, practical, and fit seamlessly with its surroundings. Whether your garden has just become neglected and needs giving a new lease of life, or is in need of a full overhaul, we will be more than happy to help. Whether you are looking for a safe place for children to play, or somewhere to relax and entertain after a hard day in the office. 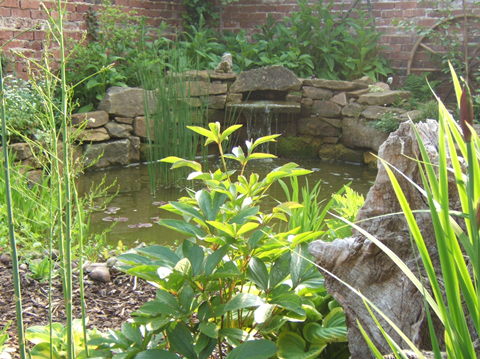 A haven for wildlife, or a low maintenance garden to complement a busy lifestyle. 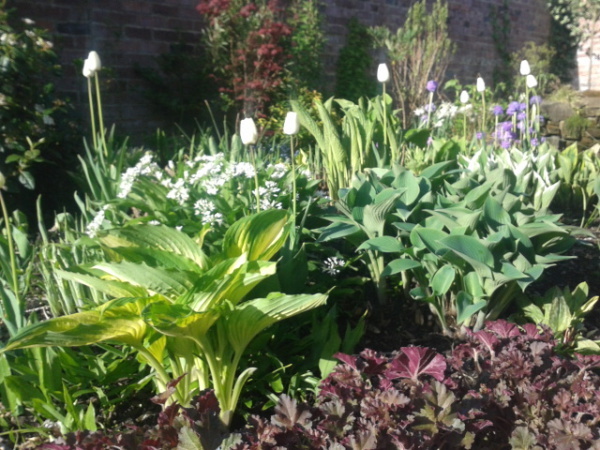 Your garden will reflect your personality and fit in with the amount of time that you wish to spend looking after it. 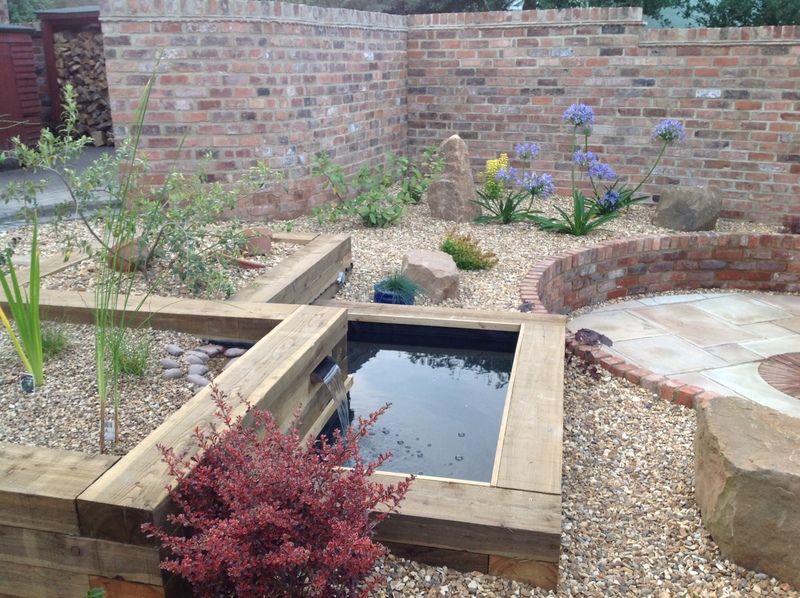 We will Guide you through the design process and continue with a 'hands on' approach throughout the constructional phase, ensuring that your new garden is achieved with the minimum of fuss. Born in Derbyshire in 1967. Carl developed an early passion for propogating and growing plants. A love of creating beautiful gardens soon followed. 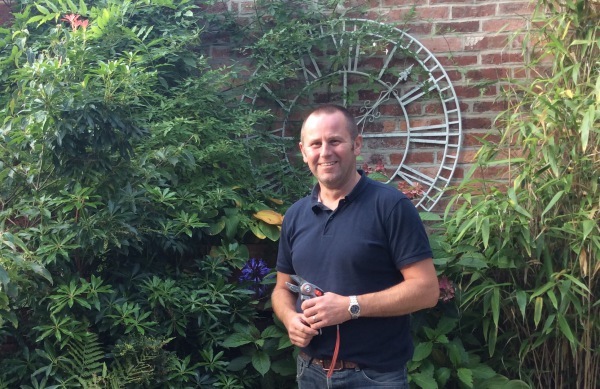 Carl Adopts a hands on approach when creating a new garden, which ensures that he is able to transfer a 'good idea' on paper into a reality in the garden. A free initial consultation will enable us to meet, and for you to put across your initial thoughts and requirements for your new garden. We will be happy to discuss these with you and assist you in developing a design brief. 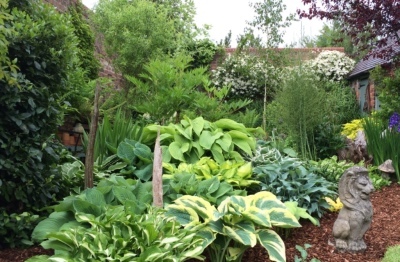 Obviously project costs vary depending upon the scale of work involved in creating your new garden but it is important at this stage to establish a realistic budget. A full site survey is then followed by an initial draft design. Full plans can then be drawn when you are happy with the basic design concept. Once your garden has been designed and plans provided, you are welcome to buid the garden yourself or employ your own contractors to complete the build. We are happy to assist on an advisory basis only if required. The most common approach is the full design and build service. 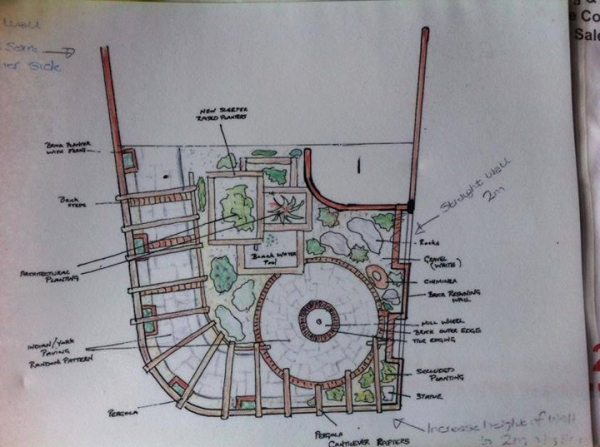 Having supplied the design plans, we will source all hard landscaping materials and work alongside a team of experienced and reliable contractors, to create your new garden. 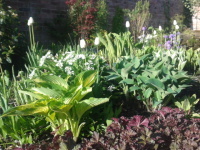 All plants and soft landscaping can also be supplied and planted if required. 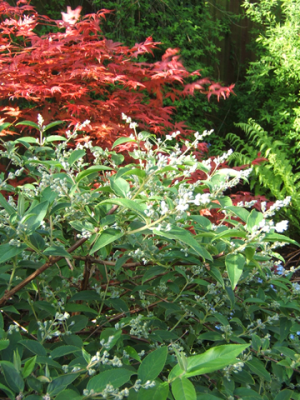 Once completed, we can supply care and maintenance information to assist you in looking after your new garden. Knowing where to start with your new garden can be a daunting task! We aim to be friendly and very approachable with our clients, many of whom have become lifelong friends! We will not 'sell' you a garden that you can't afford or that will require you spending every waking hour maintaining it! 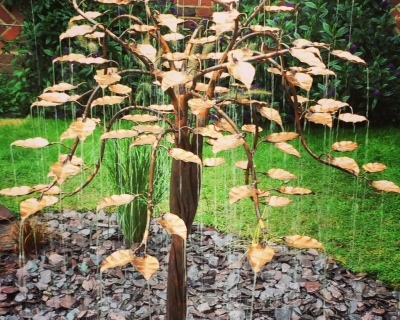 We will talk to you and guide you through the design process helping you to realise the garden that is 'just right for you'...the garden of your dreams.